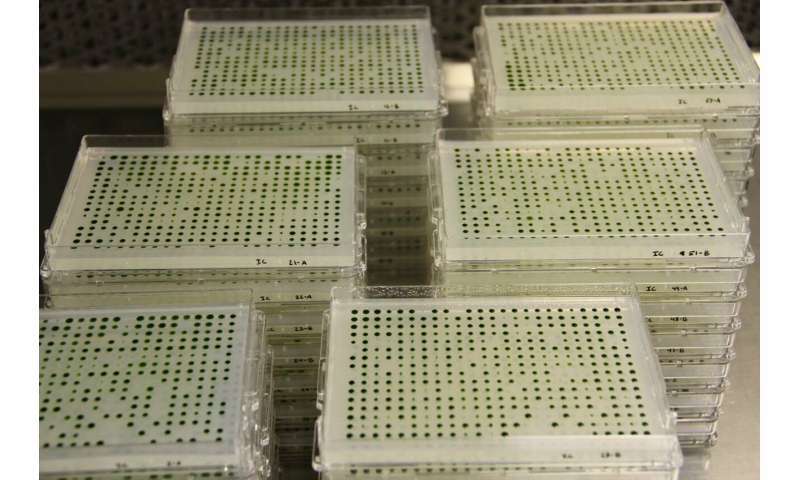 More information: A genome-wide algal mutant library and functional screen identifies genes required for eukaryotic photosynthesis, Nature Genetics (2019). I am still waiting for the day when an Amoeba, Hydra or Even a Mouse is Turned into a Photosynthetic organism. There is already a Role Model - Elysia chlorotica, a green sea slug. How nice it will be not to eat...just a bottle of juice with minerals/day will suffice ! So here is supposedly a process that happened via random events, no intelligence required. Yet it has taken more than 40 years of research into the photosynthesis processes and still no definitive answer as to how it happens. Nine years of investigation into the genes that might activate or create each part, yet not any closer to the answer. Words used to describe the process - machinery - life-sustaining - complex machine - functions - like a manual for constructing a car - parts - intra-cellular communication and so on - all terms associated with an artifact constructed by a highly intelligent agent. 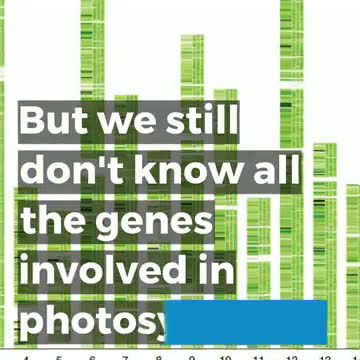 One researcher "wrote computer programs to analyze large amounts of data to identify genes most likely to be involved in photosynthesis". So it's not a micky mouse setup, is it? Yet no one is allowed to say it was intelligently designed for fear of losing funding or their jobs. No one is even allowed to mention the word GOD in any sense regarding photosynthesis whatsoever. Fred are you really this indoctrinated? unintelligent? willfully ignorant? or are you just a troll? No one is falling for your strawman arguments and suddenly declaring ERMAGHERD GHAD DID IT!! !11.